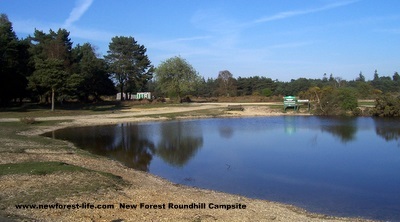 Visit the Roundhill New Forest campsite and enjoy camping on a spacious heathland site. And you can get some fishing in too! 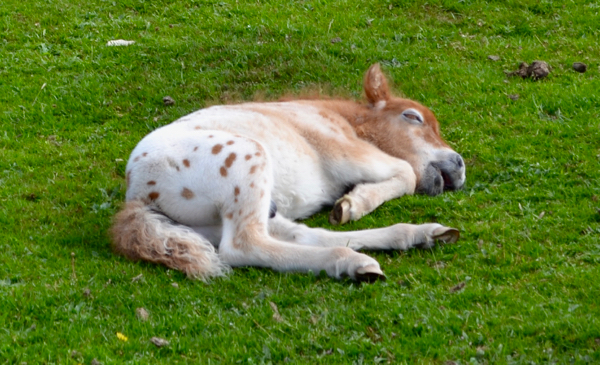 There is plenty of room to let you enjoy the freedom of the New Forest. 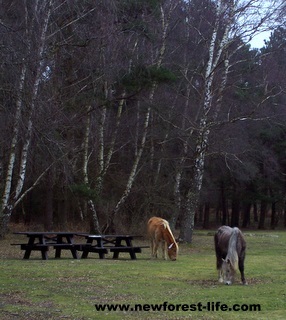 This campsite offers great value for money and there’s lots to do. 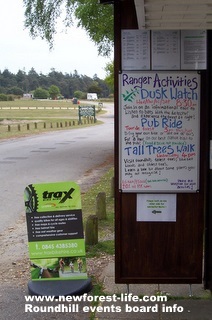 It's also quite close to Brockenhurst where you can hire bikes or go horseriding. There are no luxury camping facilities for 2018 on this campsite as far as we are aware. Ready Tents aren't available this year. You can still check out my Roundhill Ready Tent Review as you may find them in other places or visit Sandy Balls Holiday Centre. You'll need a map. OS Explorer 22 is the most detailed. STOP PRESS I've just found out that this site may be haunted by soldiers who were buried here! At nearby Beaulieu you’ll find the National Motor Museum and the remains of the Cistercian Abbey founded in 1204 by King John. Read my Beaulieu Review. We really had a great day out - I even enjoyed the Top Gear experience! I thought it was a really warm and welcoming place to visit for a day out for all the family and great value for money too! 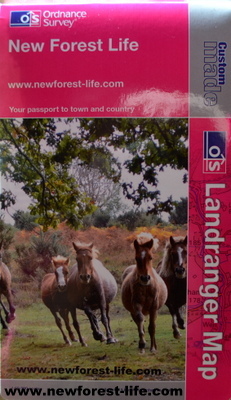 You should be able to find vouchers at all the tourist centres or in Brockenhurst Village to get a bit off the entrance price too.